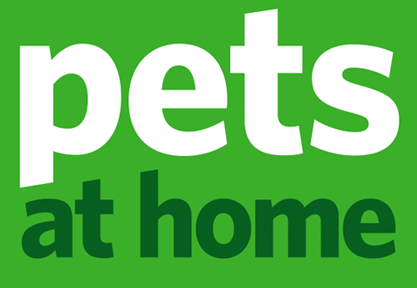 Pets at Home is the UK’s most well known pet care business, and are the leaders of the UK market. As well as selling pet accessories and food, they also have multiple partners who are located in many of their stores and provide services for the animals that need them. This includes Vets 4 Pets and the Groom Room. In March 2019, the company came to The International Centre in Telford to host an event for their managers. Here, there was a conference, exhibition, and a gala dinner. The conference and exhibition was a great opportunity for staff of the business to learn about the future of the company, including objectives and new products. The gala dinner allowed employees to celebrate their accomplishments and have a fun, relaxing evening. For more information about Pets at Home and what they do, please click here to go to their website. For this event, StagecraftUK provided multiple production services. The main plenary for the conference took place in two sections of the Ironbridge Suite on the first floor of the venue. In this room, our tiered seating banks were utilised. Additionally, trestle tables were set out throughout the room. A large 40ft wide stage was built in this room and was dressed with carpet, valance, and treads. Also, a camera riser was installed to give the camera crew a clear view of the stage. The exhibition took place in the Ludlow Suite. Each stand had a 6ft trestle table and 2 chairs which were delivered and set up ready for when the exhibitors arrived. Furthermore, draping was installed around the entire perimeter of the room. After the exhibition closed, there was a turnaround ready for the gala dinner later in the evening. A stage had been built ready and was pulled forward into position. Trestle tables with cloths and chairs were positioned throughout the room to provide enough seating for everyone attending. Also, starcloth was installed as well as fabric and mirror balls for decoration.